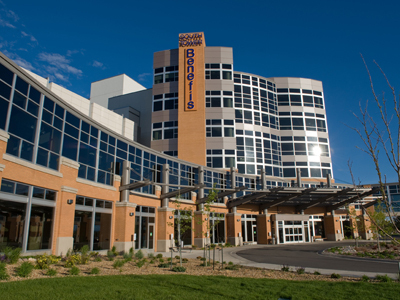 Benefis Hospitals has 516 beds at its two campuses (that includes 146 beds in long-term care and 12 beds at Peace Hospice of Montana) and partners with over 250 area physicians. Our hospital is recognized for its exceptional work in quality care, and we are honored to have had the distinction of being among the nation's best hospitals for the past three years running (Distinguished Hospital Award (HealthGrades), which recognizes the top 5% of hospitals in the country). Benefis is the biggest non government employer in Cascade County and in its service area, employing more than 2,300 people. 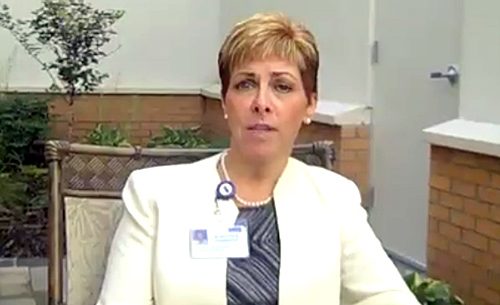 In addition, there are 210 members on the Medical staff representing 40 specialties.